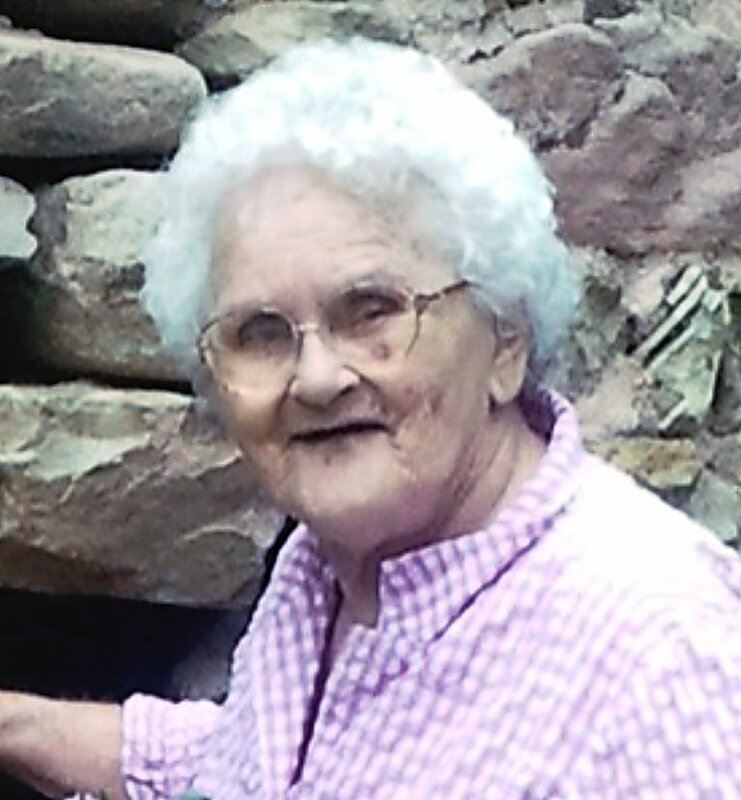 Adeline Mary Nieslanik Coryell, 88, passed away June 4, 2014. 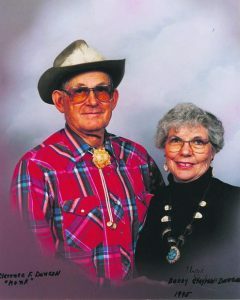 Adeline was born January 2, 1926, in Sheridan, Wyoming, to John and Mary Nieslanik. 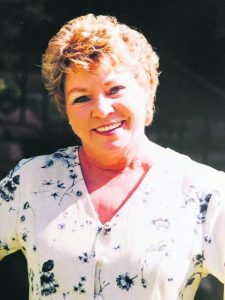 She is survived by her sons Ed Coryell (Bonnie), Paul Coryell (Lori) and Joseph Coryell, daughters Patty Ogan (Dan), Marge Gerloff (Jim), Kathy Trapp, Carol Schreiner (Steve) and Maureen Montover (Ben), brothers John, Paul, Jim, Bob and Ray Nieslanik, sisters Berneice Kennedy, Katie Smith and Francis Mattivi, 23 grandchildren, and 26 great-great grandchildren. 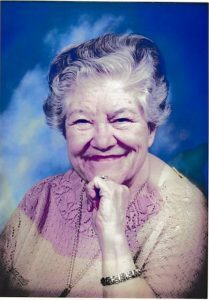 She is preceded in death by her husband Patrick, son Tom, daughter Nancy, sisters Betty Ribant and Dorothy Linnebur, and brother Bernard Nieslanik. Services will be held Monday, June 9, 2014, at St. Stephens Catholic Church in Glenwood Springs, Colorado. Rosary starting at 12:30 PM, followed with the Mass of the Resurrection at 1:00 PM, with Father Cliff McMillan, Father Bert Chilson and Father Jose Maria Quera officiating. 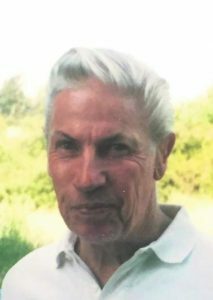 Burial to follow at Rosebud Cemetery. The hands of our mother bore signs of the many years of raising children, baking thousands of lard crust pies, milking cows, stacking bales and hours of daily prayer. The example that those hands set will be forever engrained within our hearts.